Giving cheerfully and sacrificially of our finances is apart of our worship. 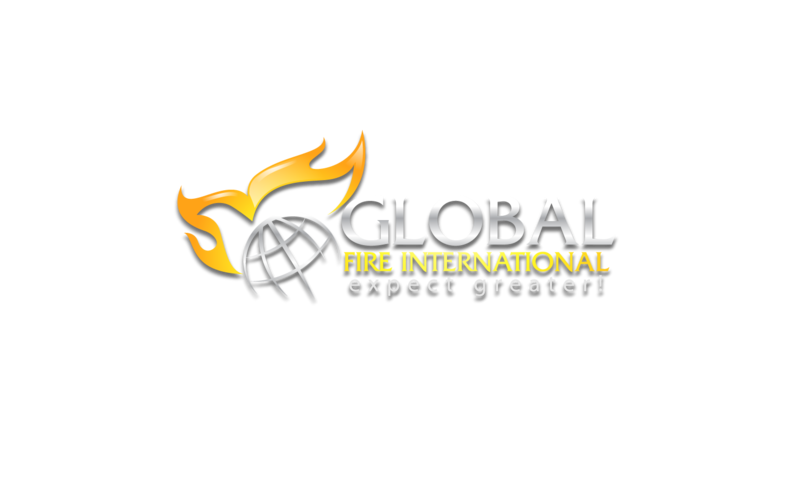 God is doing amazing things through Global Fire International and we want you to be a part of it! ​It doesn’t matter where you are... only that you love Jesus and his church! Jesus promises us in His Word: "Give, and it will be given to you. A good measure, pressed down, shaken together and running over, will be poured into your lap. For with the measure you use, it will be measured to you." - Luke 6:38 (NIV). Pray over your seed and expect an abundant harvest! Know that your seed is being sown into good ground and will be used to teach the Word with simplicity and understanding throughout the world.